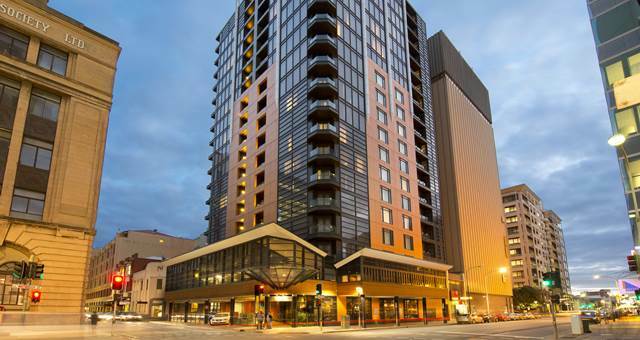 The CBD hotel features more than 300 rooms, a brand new executive lounge and a large conference space. 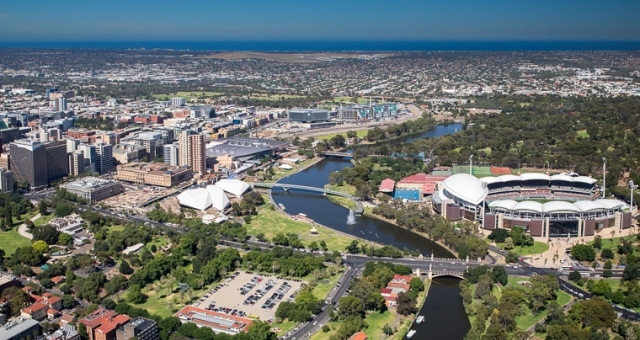 Adelaide has scored itself a new Space Agency on the back of hosting IAC 2017. 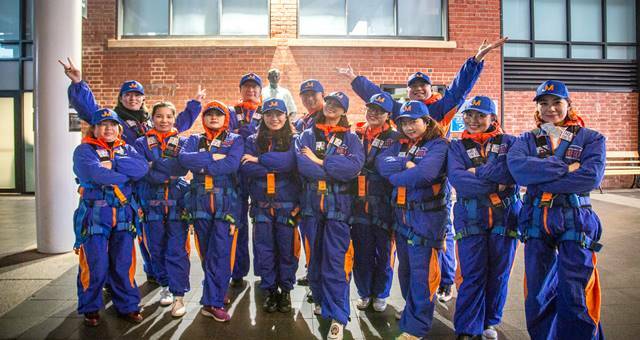 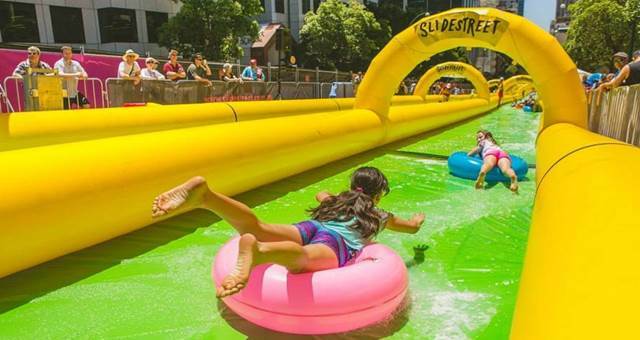 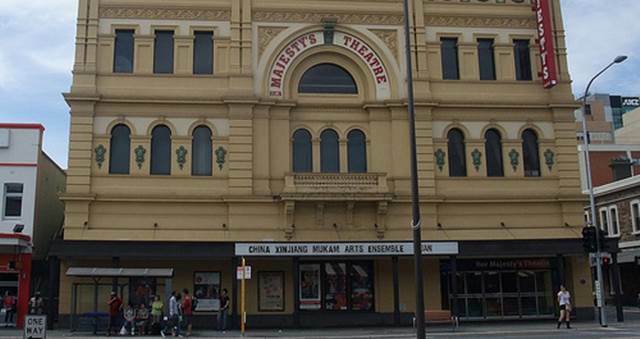 The 750 pax Joymain group was Adelaide’s largest single incentive visit and is the second time the company has visited Australia with first being to Sydney in 2015. 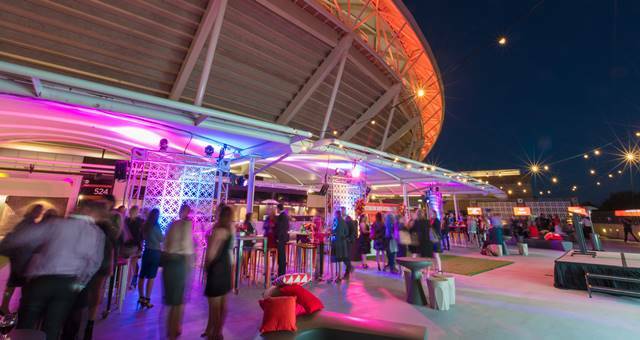 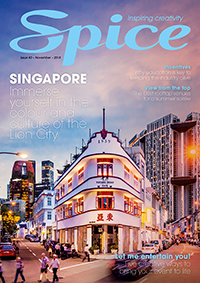 Adelaide Convention Bureau’s annual Destination South Australia showcase, which took place last week, saw business event planners from across the country travel to the region to experience the very best it has to offer for conferences and incentives. 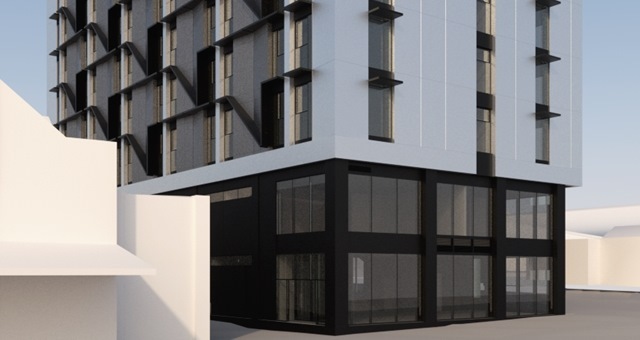 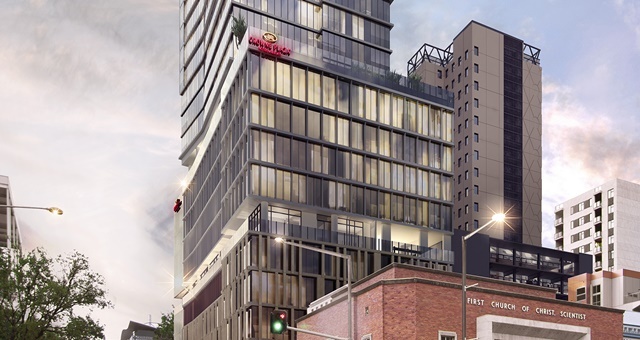 InterContinental Hotel Group brand Crowne Plaza will return to Adelaide with a new luxury property slated to open in 2020. 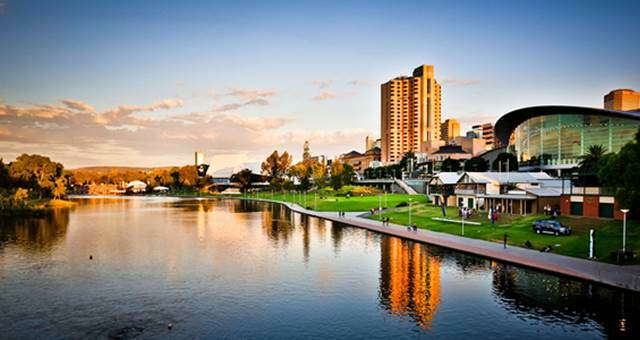 Adelaide will be the host city for the 8th World Fisheries Congress (WFC) 2020﻿. 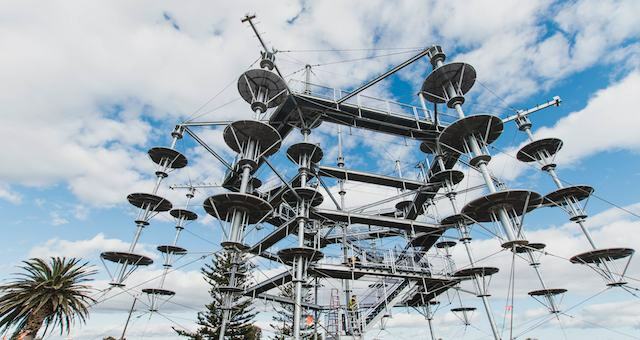 The MegaAdventure Aerial Park will open its doors this Friday. 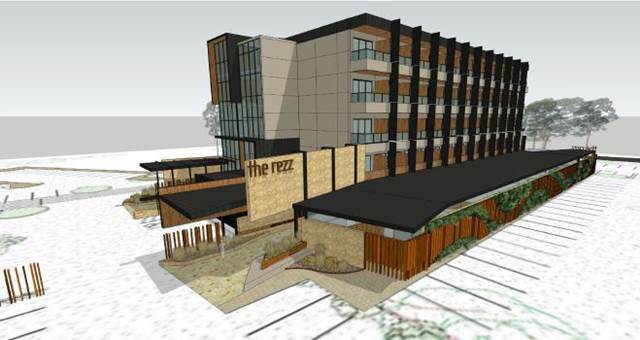 Visitors to the Adelaide Hills will soon have a new place to call home. 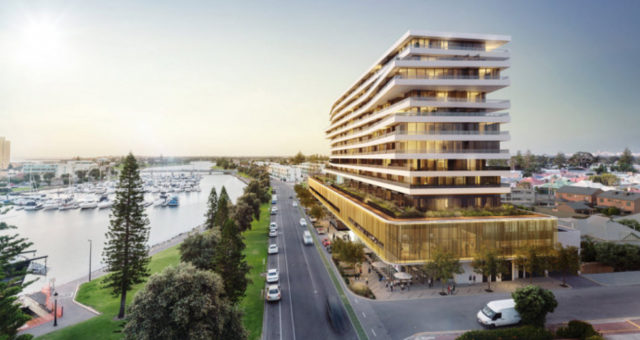 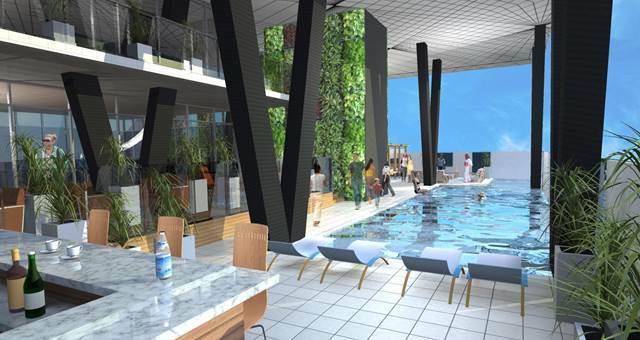 Premier of South Australia, Jay Weatherill MP today announced that a new Sofitel Luxury Hotel will be built in Adelaide’s CBD – the first internationally branded luxury hotel to be built in the city in nearly three decades. 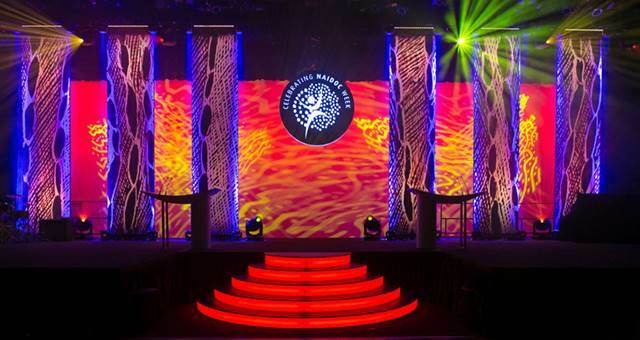 The Department of the Prime Minister and Cabinet is seeking an event management company to deliver the NAIDOC national awards ceremony and ball. 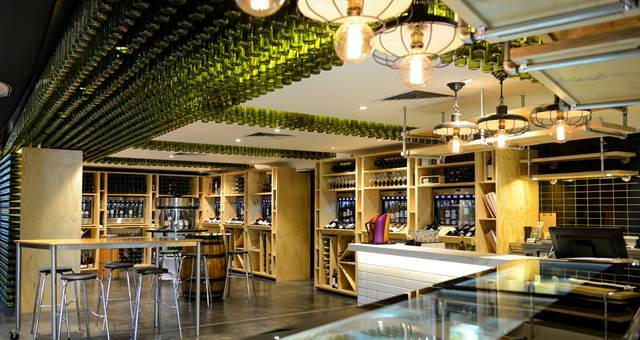 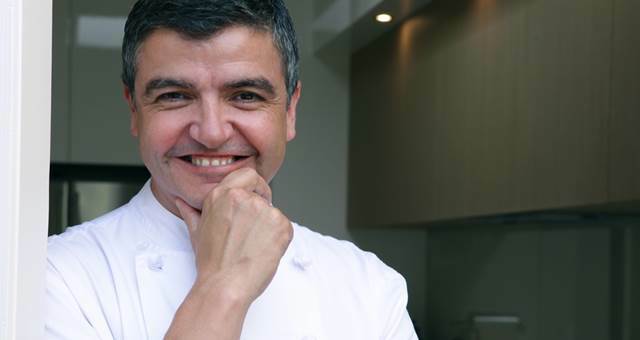 Celebrity chef Sean Connolly has opened Sean’s Kitchen in Adelaide’s Skycity Casino.